We all know that confidence is extremely important for success, health and well-being, whereas low self-esteem often results in negative thoughts, low energy, and even depression. 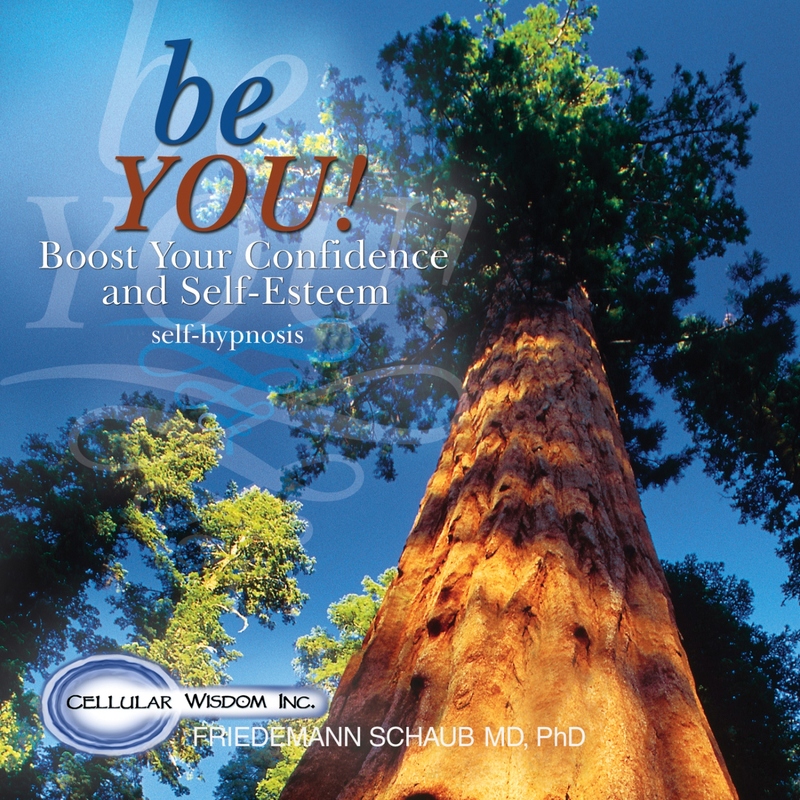 This program offers a powerful tool to help you improve your self-esteem, gaining more and more confidence in yourself and your abilities. Increased self-worth not only makes you enjoy life more fully, it also allows you to attract and recognize more opportunities in your life. As your confidence increases and faith in your abilities improves, you will notice many positive shifts in your inner and outer world. 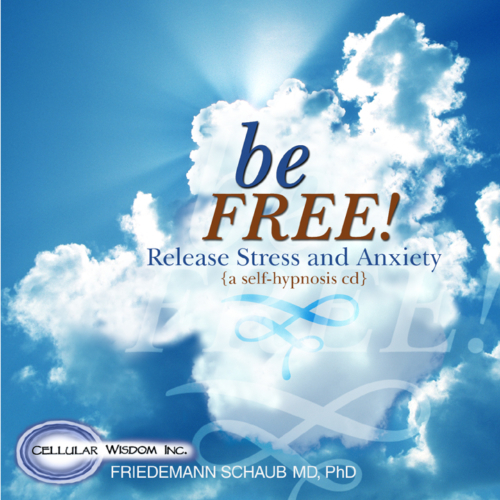 A gifted doctor specializing in neuro-linguistic programming, time-line hypnotherapy, and clinical hypnotherapy, Dr. Freidemann Schaub is one of the most talented voices in the field of audio-hypnosis sessions, and the two sessions presented on Be You! 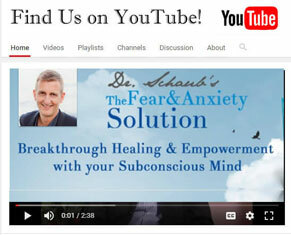 demonstrate his facility brilliantly. With his measured, deeply felt voice—including a slight European accent—over a soft, downy bed of acoustic guitars, synths, and flutes, any open-minded listener can feel themselves be pulled into a trance, their mind opening to instruction that can guide them to a better life. 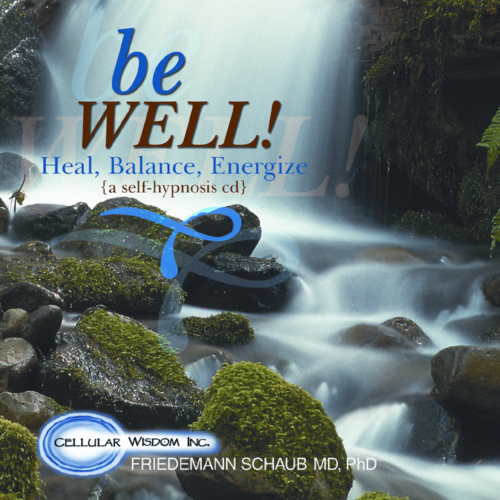 When Dr. Friedemann cautions about driving or operating machinery while playing this CD, you are advised to listen. The man is something of a wizard. 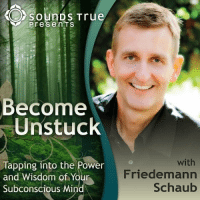 What’s key here is Dr. Friedemann’s ability to stay with the restless mind of an average listener, anticipating its resistance two steps in advance. “Look directly up above your head and see if you can find a comfortable spot on the ceiling or on the wall to fix your gaze on,” he says. “The perfect position will be one that is not quite comfortable for you to look in…about eight to 10 inches above that comfortable point.” He urges you to relax every bit of your body, but not to close your eyes, “even if tempted.” A softly playing acoustic guitar and some synthesizer touches underscore the dreamy, floating vibe created by Dr. Friedemann’s words—and you are off.